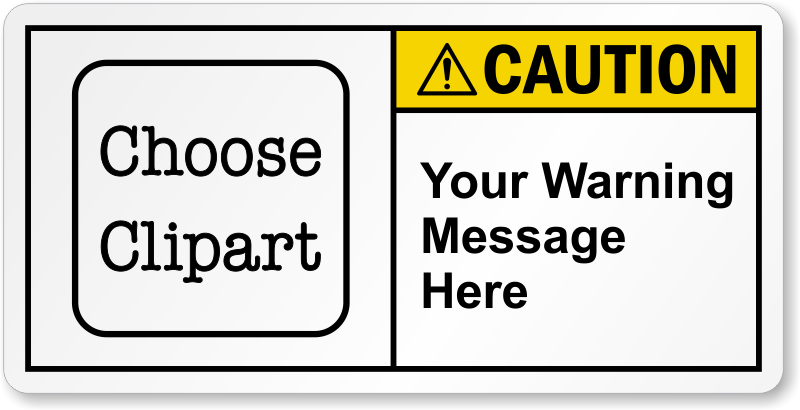 A custom label with targeted message doesn't just talk about safety - it reminds you of it every day. Colored header and ANSI clipart make the Custom ANSI Caution Label hard to miss. Our customization tool is a snap.